Originally hailing from the sunny island of Jamaica, Christopher Morrison is DuvaSawko’s Director of Marketing. In this role, he sets the national marketing strategy to drive awareness and demand for DuvaSawko’s revenue cycle management services. 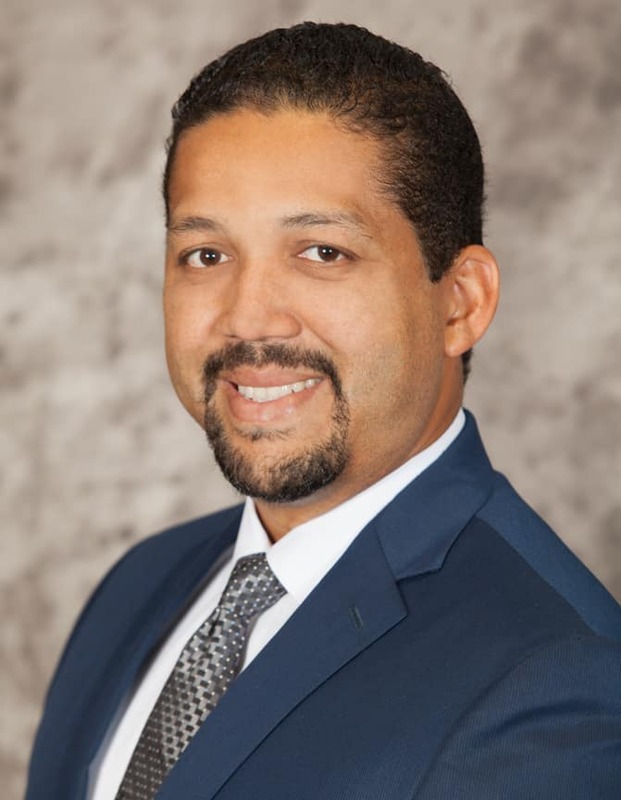 After completing his MBA at the prestigious Huizenga School of Business in 2005, Mr. Morrison rose through the ranks in several Fortune 500 organizations. At DuvaSawko, Mr. Morrison is primarily responsible for product marketing, brand awareness, demand generation and marketing communications.